To download, select the sermon, right-click it on your mouse and select "save selected file". 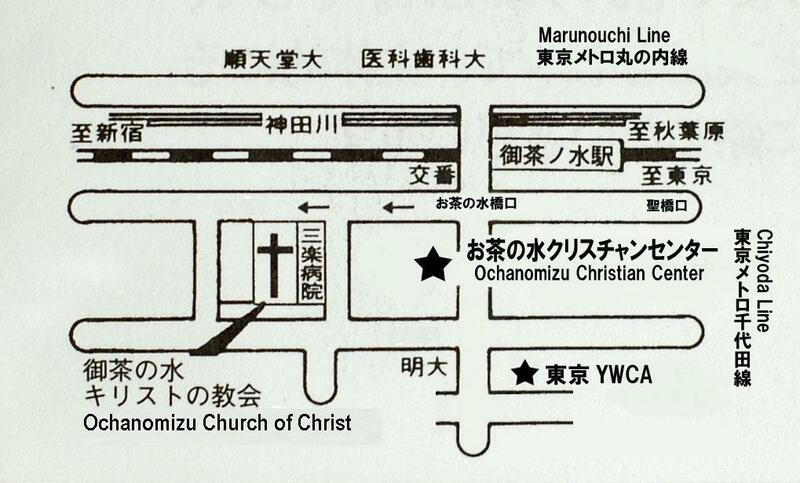 The sermons (in Japanese) are also available on tape at the church office, and may be borrowed at no charge. Those who wish to have their own copy, please provide a CD-ROM and we will be happy to make a copy for you.